The UK Cinema Association – working with partners at the autism charity Dimensions and the BFI Film Audience Network – has today launched training resources for cinemas wishing to offer autism friendly screenings and establish a cinema environment more sympathetic to people with autism. The training, launched at the start of World Autism Awareness Month, was developed by people with autism and industry experts. In becoming ‘autism friendly’, cinema staff are trained on how to make small adjustments to the environment that create a welcoming and inclusive atmosphere for people with autism. Autism friendly screenings are intended to open up cinemas and cinema-going to people with autism, and may help people with autism transition into attending traditional screenings. 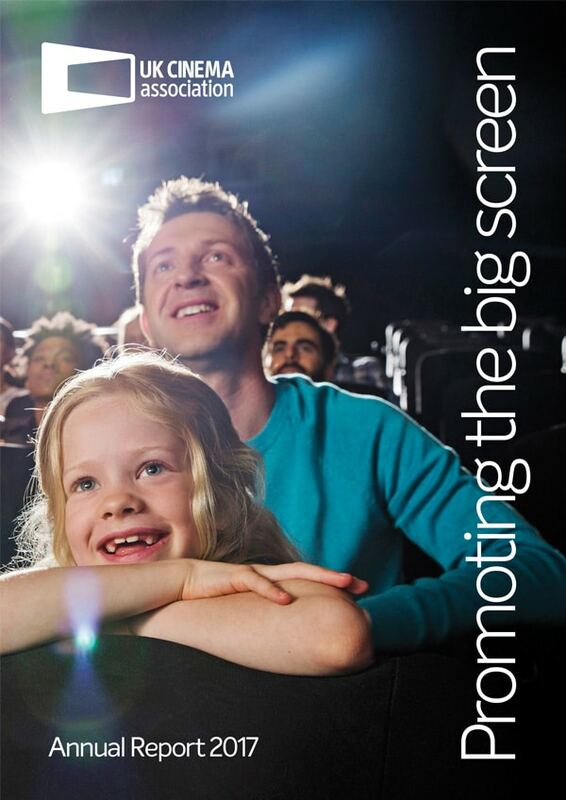 Responding to recent research from Dimensions suggesting that some elements of a traditional cinema screening – such as too much noise, having to sit through adverts and trailers, and worrying about being judged by others – can discourage visits from people with autism, the training resources advise on how to make small adjustments, such as altering the volume and lighting levels. Since autism friendly screenings were first launched by ODEON Cinemas eight years ago, this initiative has been taken up by all other large UK cinema companies as well as a number of smaller operators. As a result, in that time there have been over 400,000 visits to over 350 autism friendly cinema sites. The training resources released today include a comprehensive guide for cinemas on how to make their cinemas autism friendly as well as an illustrative training video, expanding on some of the points made and illustrating the transformative impact that these screenings can have on people with autism. “The positive response in recent years from audiences to autism friendly screenings has seen more and more UK cinemas look to offer these shows, with these becoming a regular feature of programming at many sites. At the same time, there is also increasing interest in offering a broader range of content, for example for older audiences. “In partnership with Dimensions and the BFI Film Audience Network, the UK Cinema Association has over the last six months worked to create a written training guide and video for cinemas and their staff, all with the aim of helping to deliver even more high-quality autism friendly screenings for local communities and audiences. “Most people don’t have to think twice about going to the cinema, but if you have autism it can be a stressful experience. With 80% having felt excluded from society, we know how important autism friendly environments are in tackling this issue. “We’ve been campaigning for years for more autism friendly environments and we’ve seen first-hand how successful these initiatives can be. But there is still a lot of work to be done. “Film is a real passion of mine and I am proud to have helped develop this training with Dimensions. Autism friendly cinema screenings help people feel more relaxed and confident, so you can fully immerse yourself in the film without worrying about being judged. The full press release announcing the launch of the guidance can be found here.